Accurate quantification of building components is a constant necessity during the design and construction phases of any project. 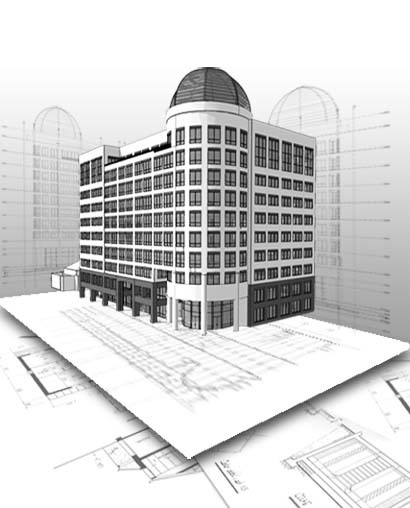 ENGworks assists during the Procurement process by providing QTOs generated from the BIM. Accurate comparative data, combined with optional studies and/or phasing, can be a powerful tool in maintaining and optimizing efficiencies. ENGworks collaborates with our clients to maximize the value of a model toward these tasks.